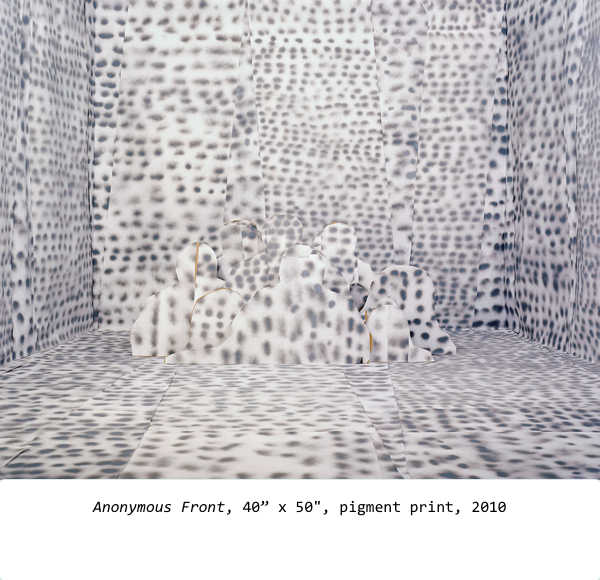 Gina Osterloh’s photographic practice embodies the printed image, drawing, film, and performance to explore the resonances between the physical body and its representational imprint, trace, or stand-in. Her photographs lay bare the perpetual juxtaposition between the artist’s hand and the mechanical precision of the camera. While Osterloh has recently moved from Los Angeles, California – she cites her experience of growing up mixed-race in Ohio as a set of formative experiences that led her to photography and larger questions of being, identity, and how a viewer perceives difference.